Fleet managers- have you ever imagined about the countless hours that need manually to plan out which route a driver should take for the following day? Or scheduling the much easier way for on time delivery? Key responsibility of many fleet organizations now is to provide on time service for their customers, every business owner strive to provide timely dispatching. There might be some confusion for drivers if they take a wrong turn here or there if they rely solely on verbal directions. Does that make to compromise efficient dispatching? Not at all dispatching confusion can now be reduced with GPS trackers. Dispatching is one of the most important functions that keep fleet business running. If organizations were not using GPS trackers, then they are dealing in wasted business hours. 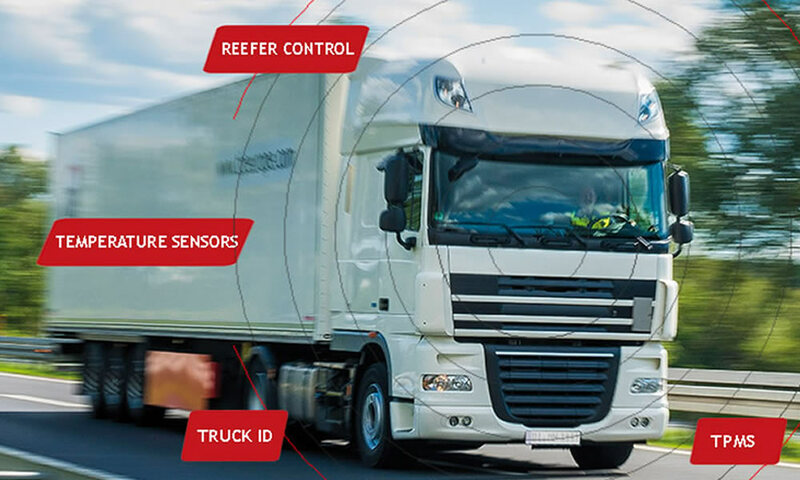 GPS trackers streamlines the process of dispatching by offering ability to quickly access driving routes, task scheduling for drivers and make communications with them out on the road via the two-way communicator. 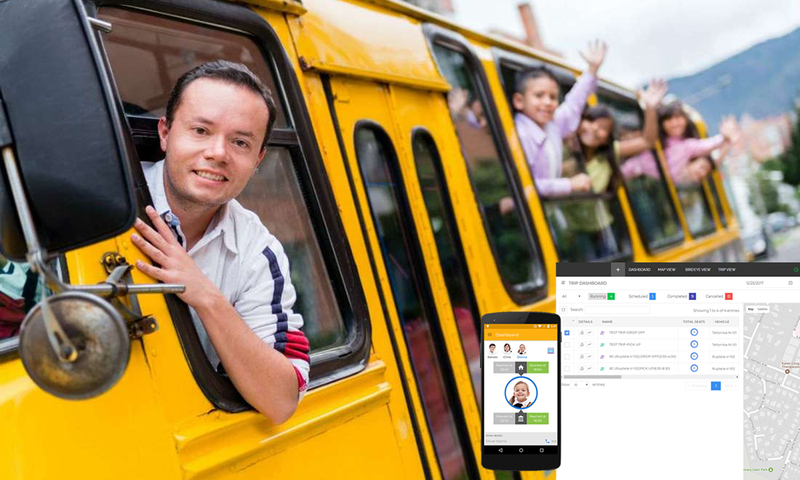 When a customer asks for instant service, fleet managers can view live map to see which worker would be closest and best suited for the task via GPS tracking system, right away they can allocate the task onto a digital scheduler for drivers. It is not such a time consuming process it can be done within minutes by saving time and effort! Drivers can seamlessly complete their assigned task without delays. Fleet managers can even sketch out the much better route for driver from his current location to the customer’s destination, and can suggest optimized routes without heavy traffic, road hazards and etc., much better than that, drivers can send their job status updates to fleet managers, which will be great for keeping everyone engaged on current status within the loop. Let’s face it; we are in the age where people are best at communicating without visual aid. 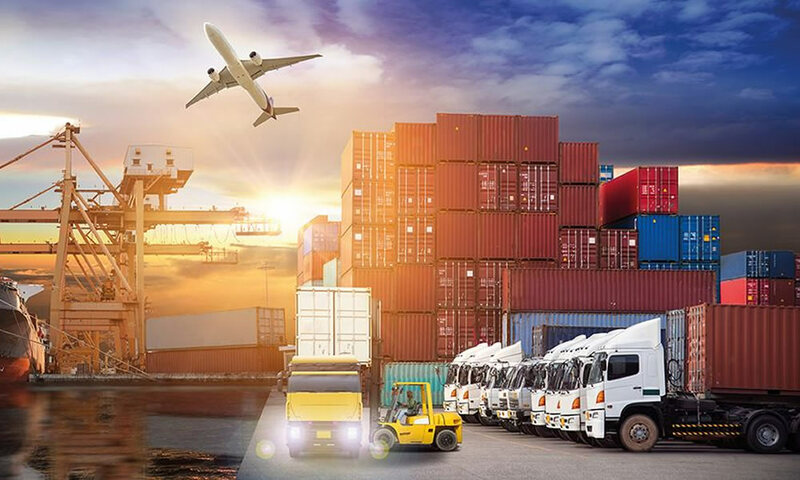 Fleet owners can start seeing the true value of GPS tracking solutions when their dispatching is improved; these tracking benefits just make it easier for timely delivery. 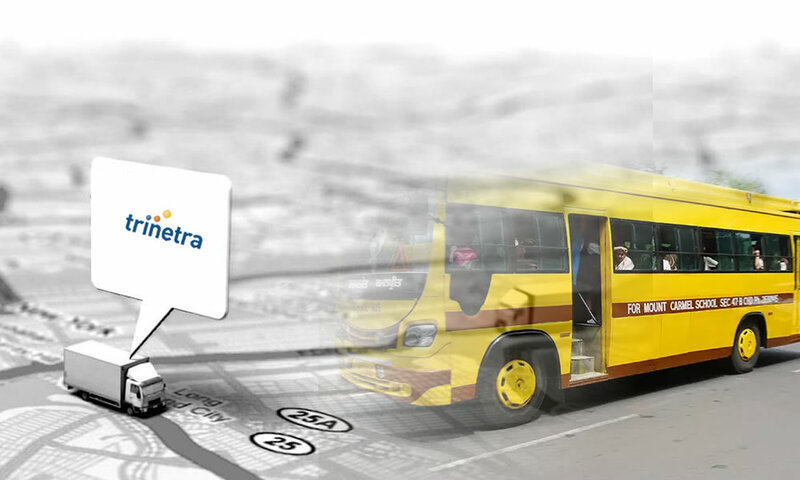 There would never be confusion about dispatching; GPS tracking system will make instant updates. 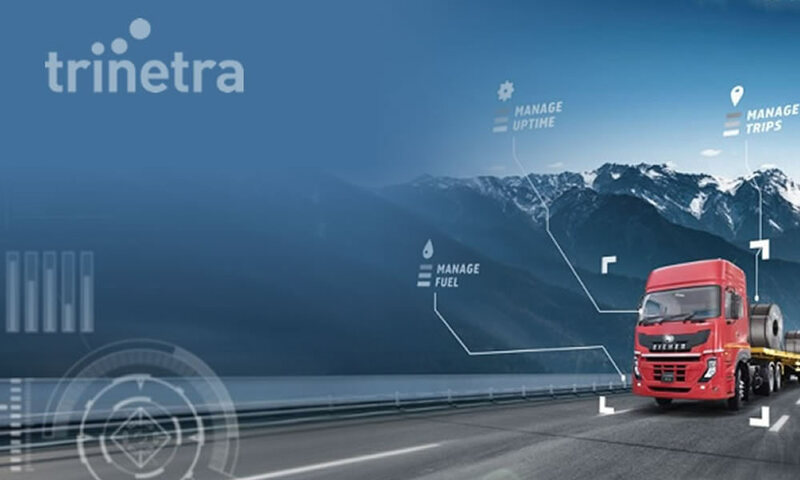 Get to know more about on time dispatching and many other GPS tracking solutions, Trinetra will be the right choice to manage and deploy every tracking need. Contact us & get tracking benefits..